ALREADY SIGNED UP BUT LOOKING FOR YOUR VIDEOS? CLICK HERE. 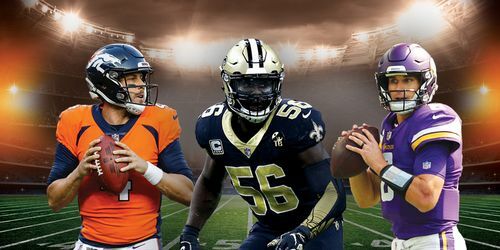 Football Sunday is a collection of free media resources for churches to use on Super Bowl weekend, created to introduce believers and non-believers to NFL athletes, many of whom are playing in this year's Super Bowl. 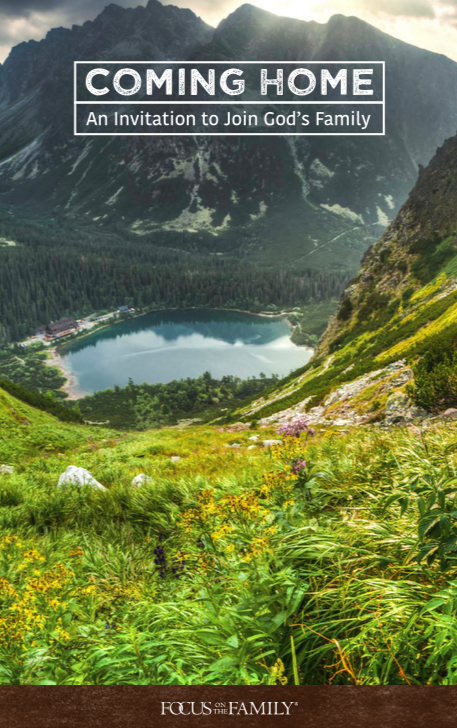 This evangelistic media presentation points unapologetically toward Jesus, and displays how these athletes are decreasing so that the life of Christ might increase in and through them. 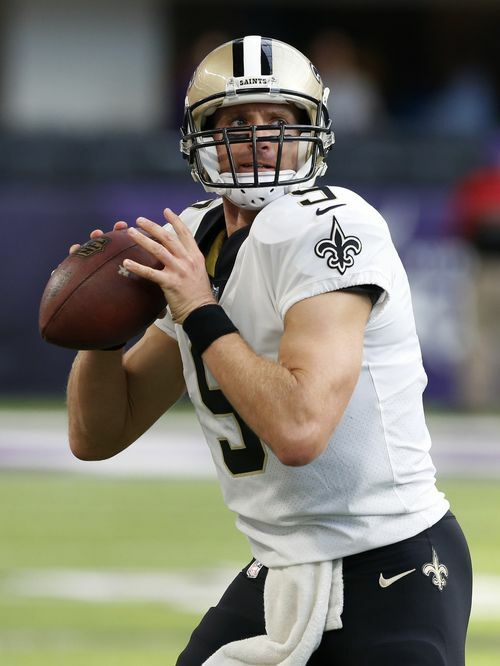 Hear stories from Minnesota Vikings quarterback Kirk Cousins, Denver Broncos quarterback Case Keenum, and New Orleans Saints linebacker Demario Davis. 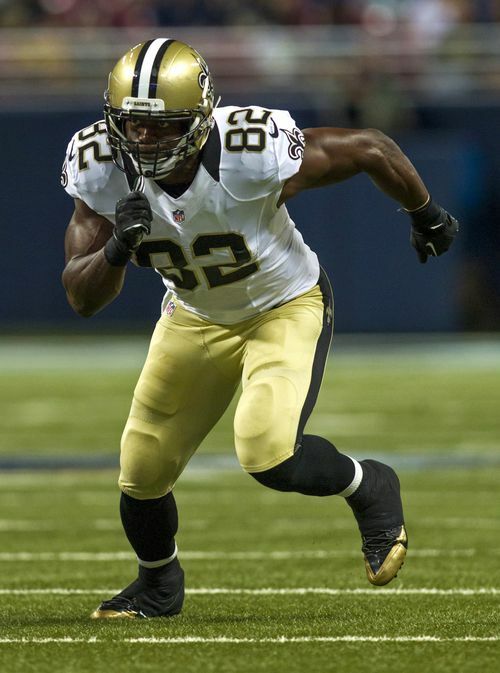 It's all hosted by New Orleans Saints tight end Benjamin Watson, on location in New Orleans. The Football Sunday movement has gone global, and this year promises to speak to your church and your community in ways only God can inspire. For those hosting a Super Bowl party, this 5-6 minute video will feature players discussing marriage, relationships, and parenting. Use at any time on Super Bowl Sunday in your home, your church viewings, and family gatherings. Main Football Sunday Video - A complete 30-minute short-film designed to take the place of the sermon. Pastors can choose between a version with a Gospel presentation at the conclusion, or a version without the Gospel presentation. Sermon Supplement: Kirk Cousins - A stand-alone 5-minute video featuring the story of Kirk Cousins. Main topics include: Trusting in God’s plan, even when things seem impossible. Sermon Supplement: Case Keenum - A stand-alone 5-minute video featuring the story of Case and Kimberly Keenum. Main topics include: The Great Commission, making disciples, uncertainty. Sermon Supplement: Demario Davis - A stand-alone 5-minute video featuring the story of Demario Davis. Main topics - Dark to light, evangelism, placing our faith in Christ. Promo videos from the players to your church members. Invitations from NFL athletes for churches to use on their OWN social channels. Social graphics for your church's social channels. 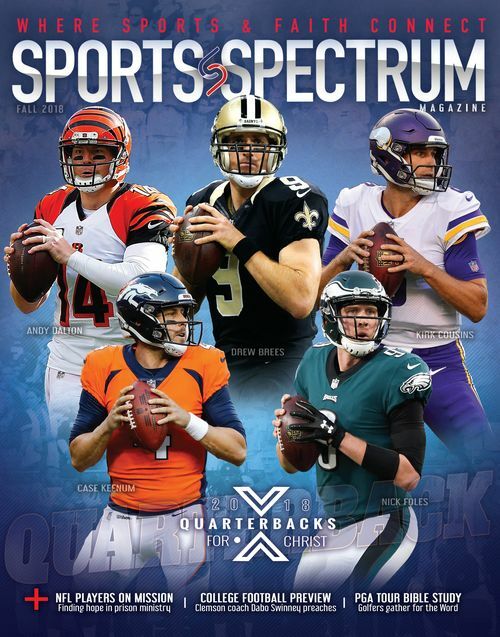 In each issue, you can expect intriguing stories of athletes living out their faith, a look at what’s happening in the world of sports in general, devotionals from athletes themselves, and a Gospel message detailing how readers can accept Christ into their lives. 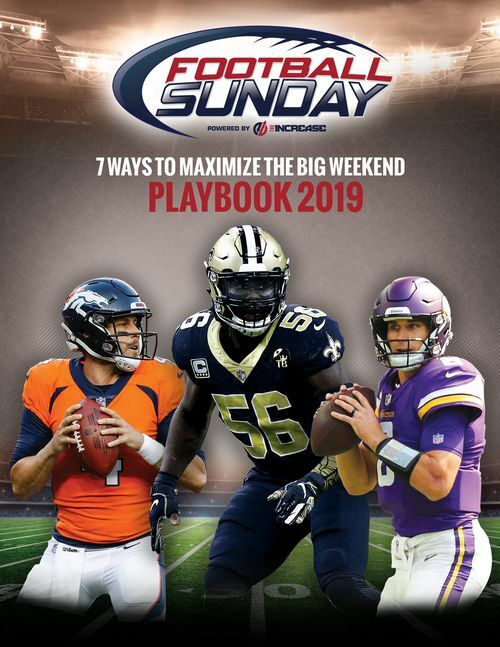 Football Sunday 2019 is not just for church, but also a great way to leverage your Super Bowl parties and special church gatherings for the glory of God. 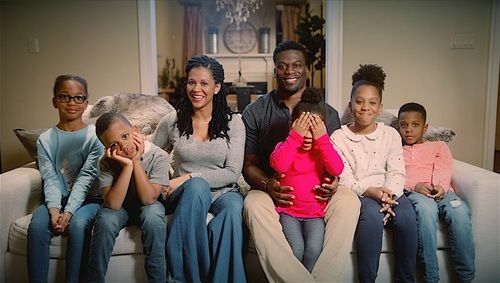 New for 2019, you’ll have streaming and download access to a special 5-6 minute film where NFL players and their wives discuss relationships, marriage, and parenting. You’ll also gain access to some fantastic resources from our friends at Focus on the Family. Take advantage of the opportunity to not just cheer on your team to victory, but to help your friends and neighbors experience freedom, hope, and abundant life. Get The Playbook For An Outreach Win. We have created this free resource to help you turn the big weekend into the most significant outreach you will do this year. Simply download it now and start winning!